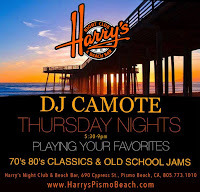 Harry's Night Club & Beach Bar: LIVE ENTERTAINMENT 7 Nights a Week in Pismo Beach! 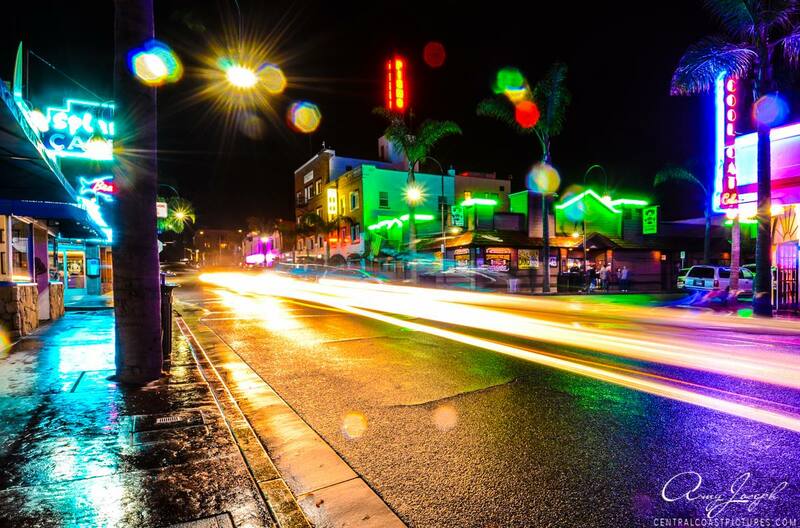 LIVE ENTERTAINMENT 7 Nights a Week in Pismo Beach! 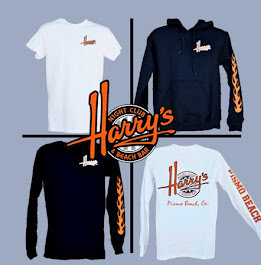 Harry's loves supporting our amazing local music family! 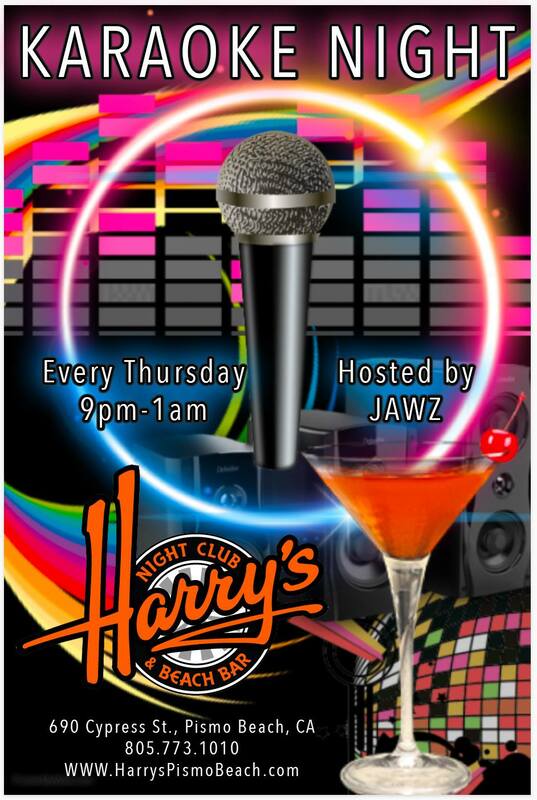 We have live entertainment 7 nights a week, with a DJ and Karaoke every Thursday! Check out our Band Calendar to see who's playing each month and come down and support them with us while visiting us, your favorite local music venue, where the party never ends! 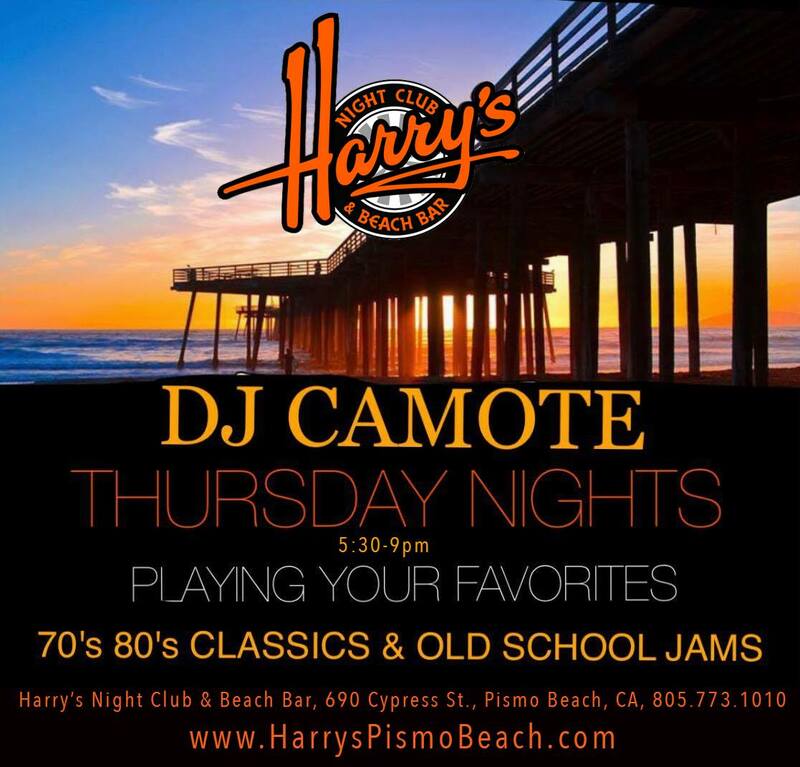 If you're a band interested in playing at Harry's, send your band info to band@harryspismobeach.com. We flew home to book this venue in June last year. Absolutely loved it here and I'll be certainly waiting to go back there for more events. 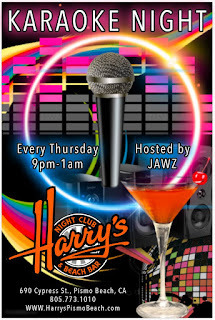 Regardless of the time of your event, you always get the same thing at venue New York: reasonable drink prices, great decoration, & friendly staff.